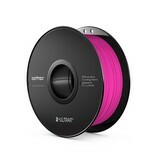 Z-Ultrat Neon Pink is a filament specially produced for usage on the Zortrax M200 3D printer. 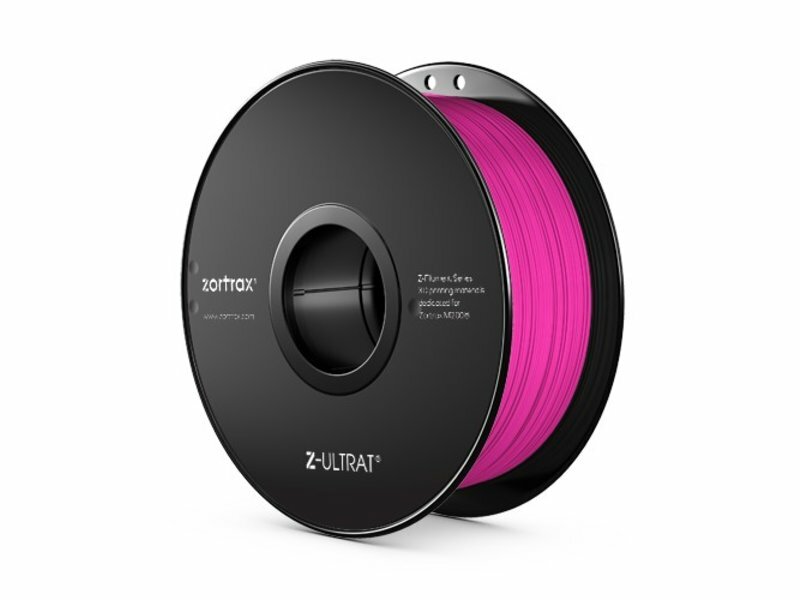 Z-Ultrat dedicated plastic filament for 3D printing with Zortrax M200. Material with high hardness level, low elasticity and low level of deformation. Excellent for printing architectural models, utility models and working parts in machine prototypes. Perfectly imitates the properties of materials used in mass production. 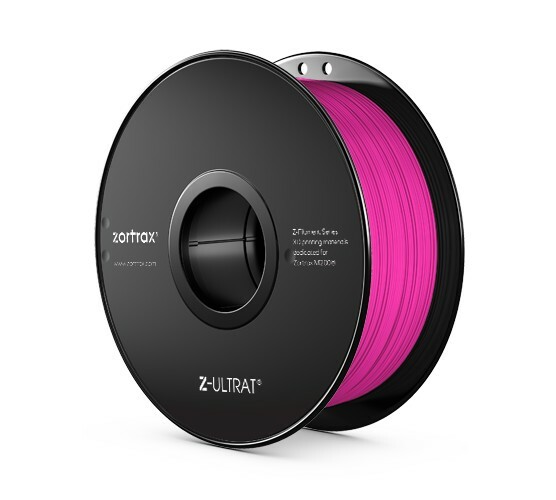 The use of Z-Ultrat filament with Zortrax M200 3D printer and dedicated Z-Suite Software allows you to generate easily removable support for the model. Single Extruder Support technology allows you to print complex models without the use of additional extruder or material.